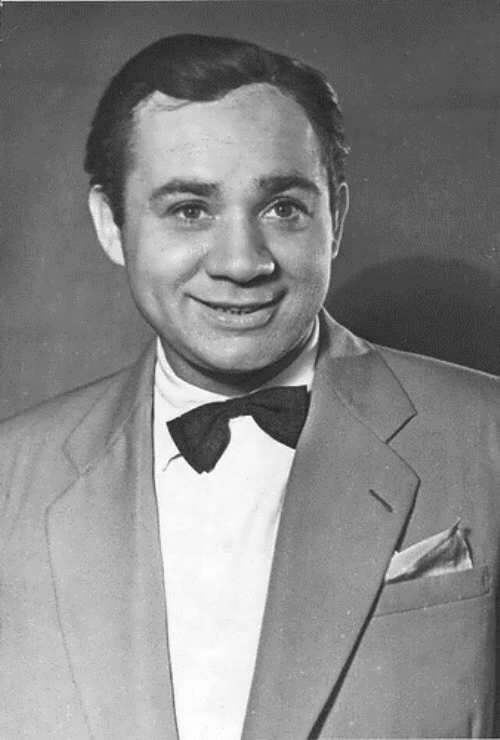 Evgeny Leonov was a famous Soviet-Russian actor, best known for main roles in comedies. 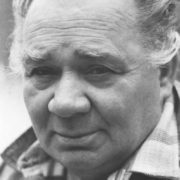 By the way, he was People’s Artist of the USSR (1978), laureate of the State Prize of the USSR (1976) and the State Prize of the Russian Federation (1992). 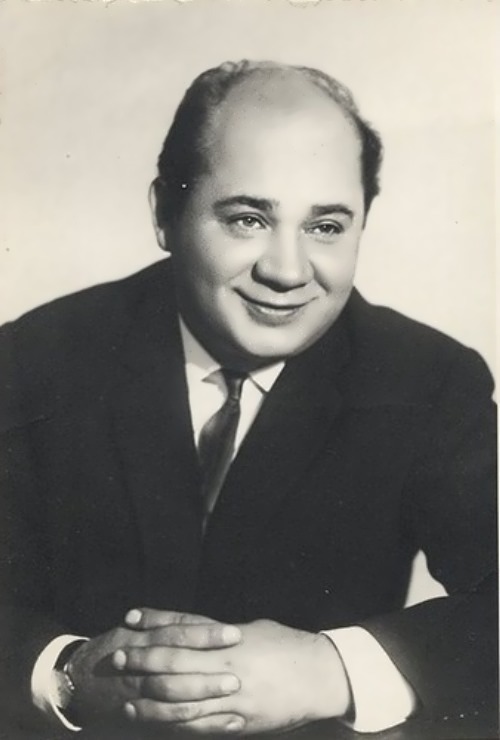 Also Evgeny voiced many Soviet cartoon characters, including Vinny Pukh (Winnie the Pooh). 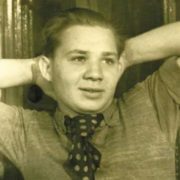 The boy was born on September 2, 1926 into a typical Moscow family – his father was an aviation engineer and his mother was a housewife. 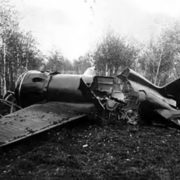 You know, Evgeny dreamed of becoming a war-plane pilot, which was a very common desire of many boys of the World War II period. During the war his school studies were interrupted by the invasion of the Nazi Armies. 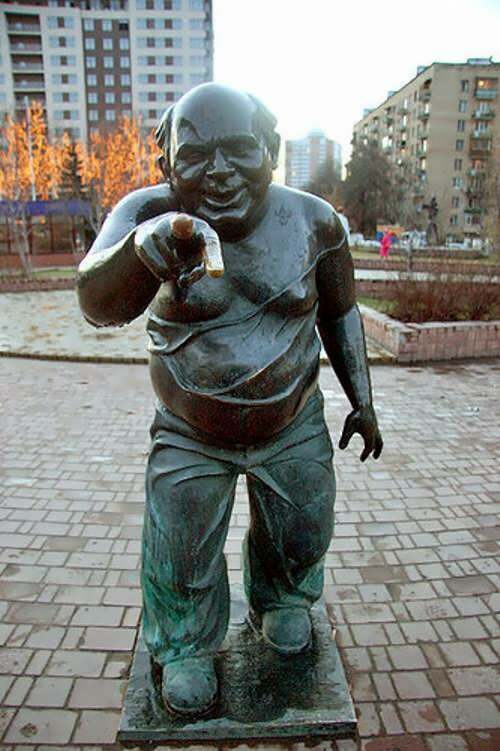 Little Evgeny became a metalworker. At the beginning of the war, the future actor entered the Aviation Technical School, but he did not finish it. The boy became interested in amateur performances. One day Leonov decided to become a professional actor. At an entrance exam Evgeny presented monologues from Anton Chekhov and Mikhail Zoschenko. After finishing the prepared monologues Leonov was asked to perform something else. “Something else is even worse”, he replied. His words caused an explosion of laughter. 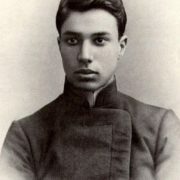 The State Commission saw his great potential, and Leonov became a student of the Moscow State Theatre Studio. 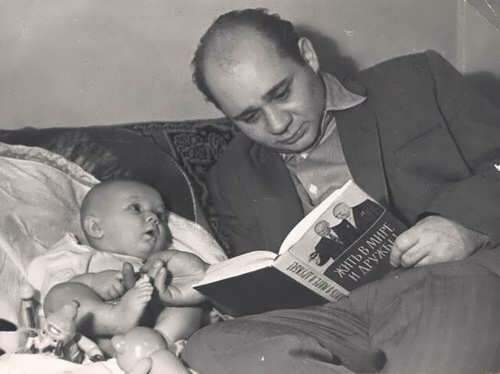 To tell the truth, Leonov studied acting at nights and continued his day job as an industrial worker. 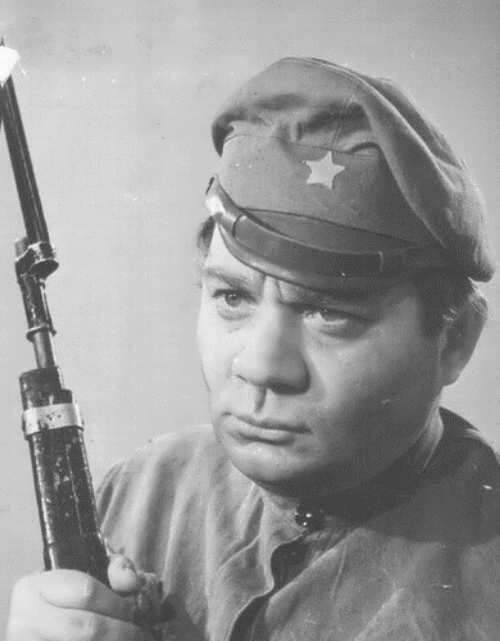 His first big work was the role in the film Delo Rumyantseva (1955). Actually, Leonov had played in more than 60 films. 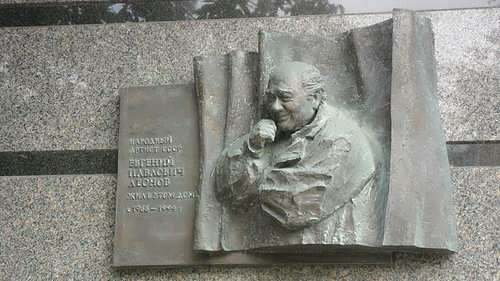 He was among the leading comedians in the cinema of the Soviet era. 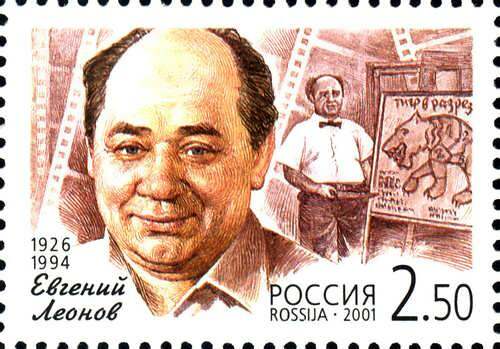 In 1961, Vladimir Fetin’s film Striped Trip appeared on the Soviet screens and Leonov became famous overnight. 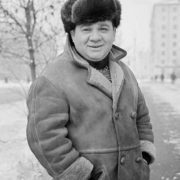 The actor became so popular that almost all Soviet filmmakers wanted to work with him. 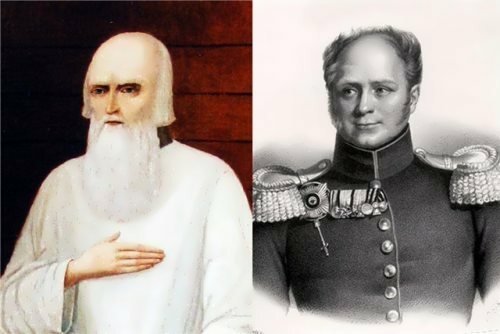 In the melodrama The Don’s Story based on the stories by Mikhail Sholokhov the actor played the role of Cossack Yakov Shibalko. 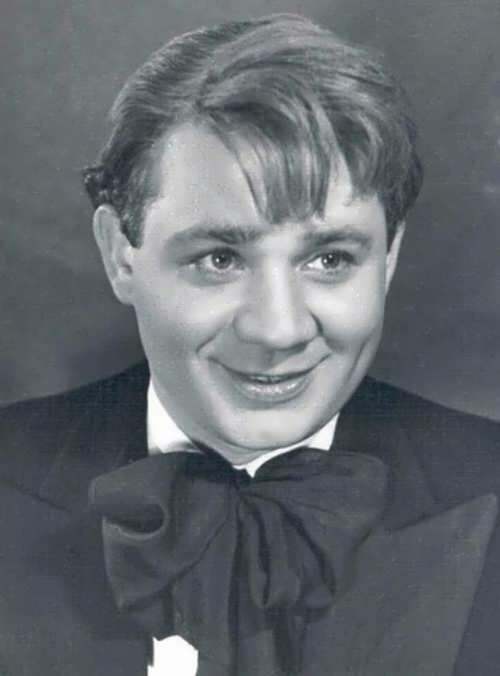 The dramatic role was played so brilliantly that he received two prizes at once: at the All-Union Festival in Kiev and at the Third International Festival in New Delhi. And soon the actor impressed the audience with his two roles in the eccentric comedy Gentlemen of Fortune by Alexander Gray. 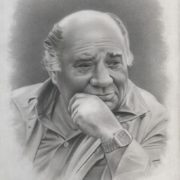 In 1978, Mark Zakharov offered the actor the role of the king in the film Ordinary Miracle. It was a real professional challenge. 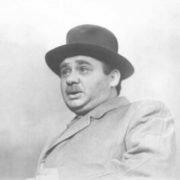 The actor had to play the same role that was played by the great Erast Garin. As a result, Leonov played the father of the heroine so convincingly that there is still a legend that he was the real father of the actress. 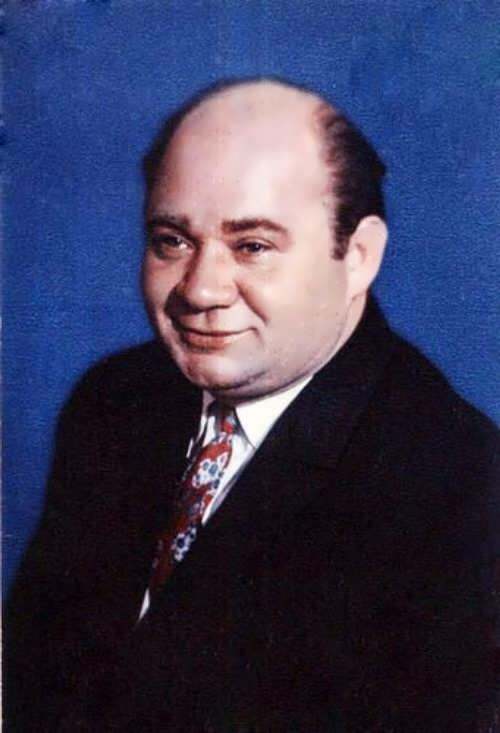 In the mid-eighties, Leonov played in the film by George Danelia, which later became a cult. It was a fantastic satirical comedy Kin-dza-dza. 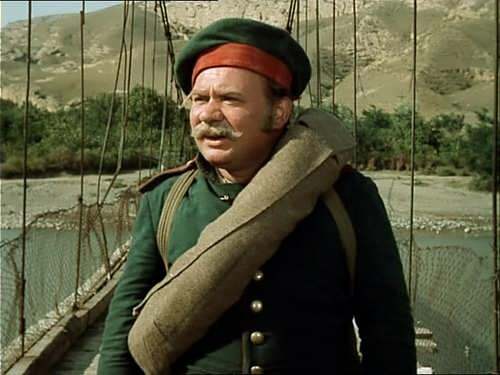 The working conditions in the Karakum Desert were so heavy that the film crew constantly quarreled with each other. 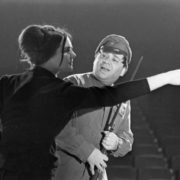 Besides, the actor received the State Prize of the USSR twice and got numerous awards for his film roles and for his stage works. 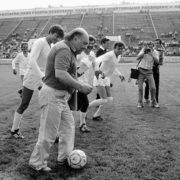 From 1974 to 1994 Leonov was a permanent member of the troupe at the Moscow Lenkom Theatre. You know, Leonov was fond of fine art. 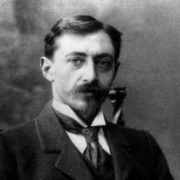 He developed a passion for collecting Russian landscape paintings and graphics, as well as Russian period furniture and antiques. His home in Moscow looked like a museum of Russian art. On November 16, 1957, the actor married Vanda Stoilova and they lived together for the rest of their lives. 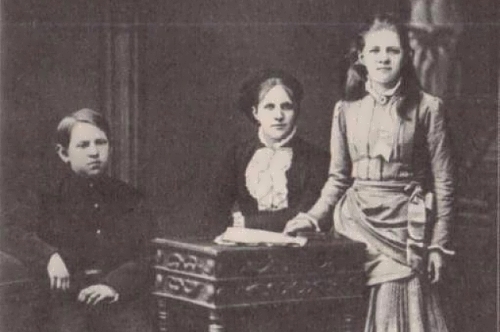 Vanda graduated from GITIS and became a theater expert. In 1959 she gave birth to their son Andrey, who also became an actor. 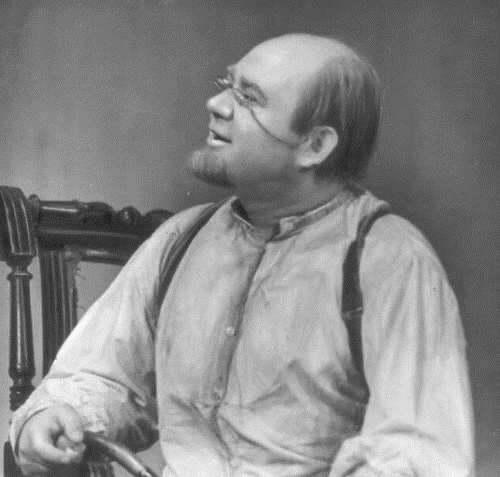 An adaptation of Tevye the Milkman story by Sholom Aleichem was the last role of this great Russian actor. 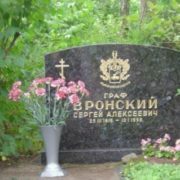 Great actor died on January 29, 1994 on his way to the Lenkom Theatre. He went there to perform in the play The Prayer For The Dead. 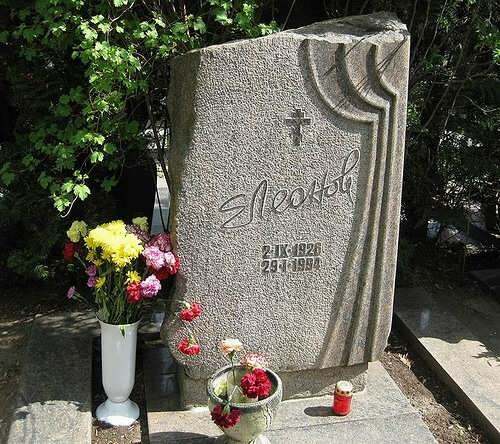 He was buried at the Novodevichy cemetery in Moscow near other outstanding figures of Russian culture.